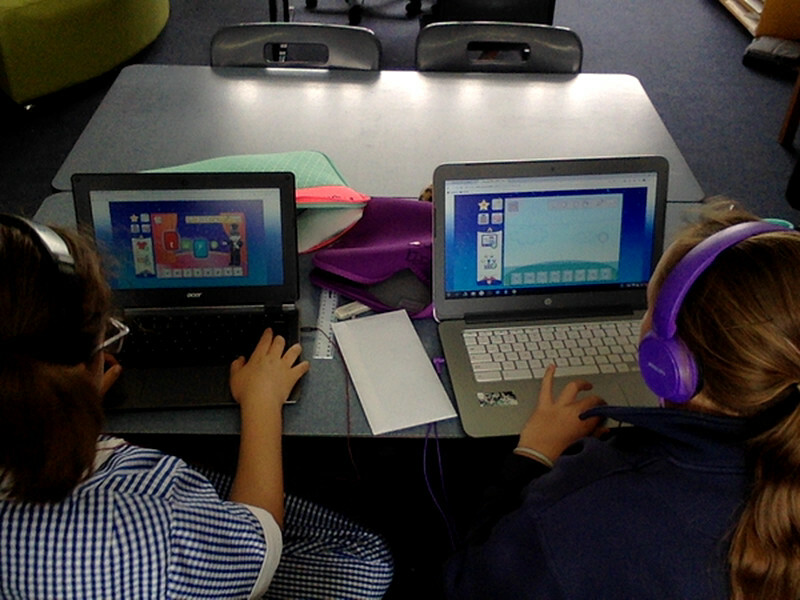 Today in Rimu we started our trial of Phonics Hero. This online programme is being used to support our knowledge of phonics. We hope to apply this learning in our Reading and Writing. Emily- It is fun and is helping to improve my phonics skills. Nevaeh- It is helping me spell. Sophie- It is not too hard and not too easy. We will continue to use this programme and hopefully we will be more confident with our Reading and Writing. My name is Tania and I am one of the Manaiakalani Outreach Facilitators. I live in Whangarei, a long way from where you live in Christchurch. Have any of you ever been to Whangarei or the top of the North Island? I am lucky enough to be organising Tuhi Mai Tuhi Atu so will be able to check out your blog regularly and leave you comments. Phonics Hero sounds like a fun programme, I'm glad it's not to hard and not too easy:-) Great to hear it's fun too Emily. 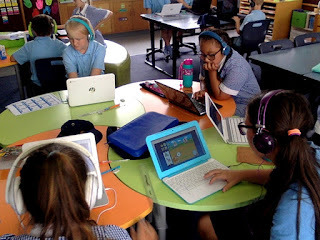 Keep up the great work sharing your learning. I think that this is a great fun way to learn we should keep it. Hi Miss Waho, it's me Elham. I really don't like Phonics hero because it's too easy for me, and I don't like easy thing. I love phonics hero it is helping me with my phonics. I think we should do this again. kia ora Miss Waho. Phonics hero is not really my thing. It is helpful but I have a felling it is not my thing Thank you for sharing this tool with me. Phonics hero is good for me because it help's me with my work. and like learning from it. It good I'm learning from so I can get better at it have a good day. I think we should keep Phonics Hero because it is fun and it helps my reading but it is to easy for me because I am already so far into it. phonics hero is really fun and I think we should continued . Kia ora Miss Waho phonics hero is really good for our learning because it helps us spell. Just wanting to give you some feedback for the phonixs hero. I dont think its worth it because I have not lerned much and it is just is not good for lerning I undetrstand in someothere peoples opinyon it is great but not me. If I had to use it I would but all im sayoing is if I had the chouse I proboly would not use it. Hey miss waho i don't really enjoy phonics hero yeah it does help us with our learing but it's no fun. Wow Phonics Hero looks fun I wish I were there to try it out! I think we should continue so some people that weren't here could try it out! Hi Miss Waho it TJ phonics hero is good for me because it help me learning and spelling I love phonics hope you have the best day.